Symphony No. 2 In C Minor, Op. 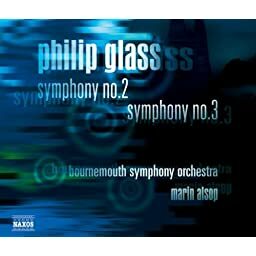 28: I.
Symphony No. 2 In C Minor, Op. 28: II. Symphony No. 2 In C Minor, Op. 28: III.